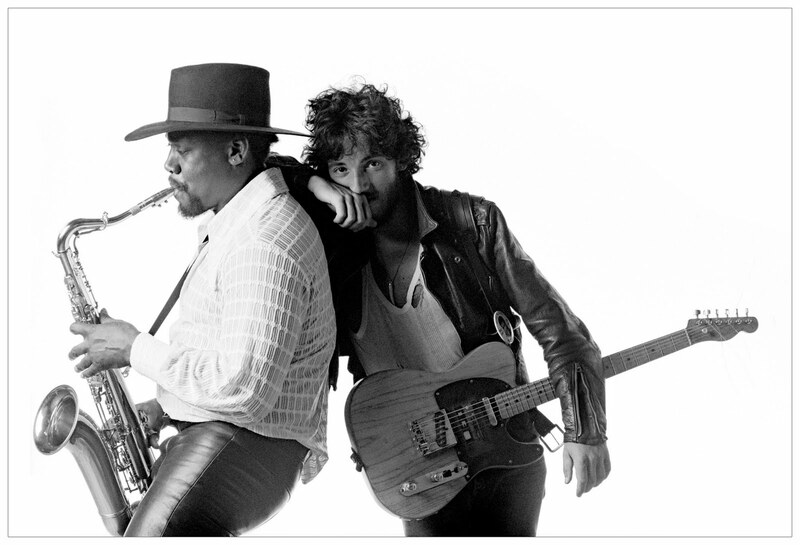 Springsteen: "Clarence lived a wonderful life. He carried within him a love of people that made them love him. He created a wondrous and extended family. He loved the saxophone, loved our fans and gave everything he had every night he stepped on stage. His loss is immeasurable and we are honored and thankful to have known him and had the oppurtunity to stand beside him for nearly forty years. He was my great friend, my partner and with Clarence at my side, my band and I were able to tell a story far deeper than those simply contained in our music. His life, his memory, and his love will live on in that story and in our band." Thanks, Allan. I added Bruce's statement to the post. I can't even look at those clips from 76 and 78 yet. Terribly sad. Clarence was a wonderful addition to life these last thirty years or so. A wonderful man, an instinctive marvelous sax player. His passing, so suddenly, is very sad.